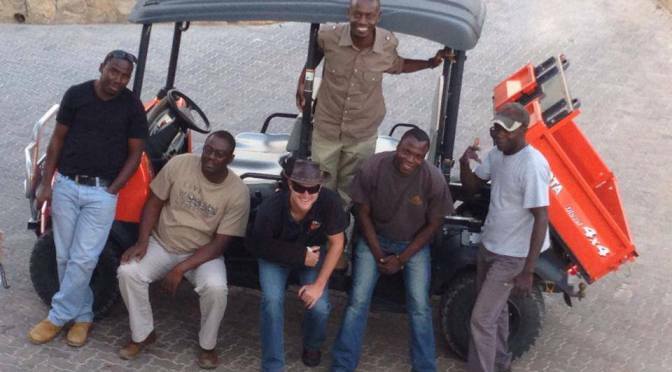 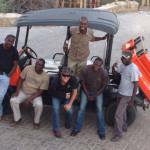 Two Kubota RTV units from Lubbe Motor Group (LMG) in Namibia have saved the day for Namibia Wildlife Resorts’ (NWR) Dolomite Camp in Etosha, Namibia. 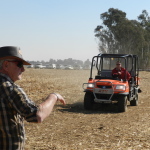 He adds that the high ground clearance was also an important factor as this allows easy gliding over any terrain. 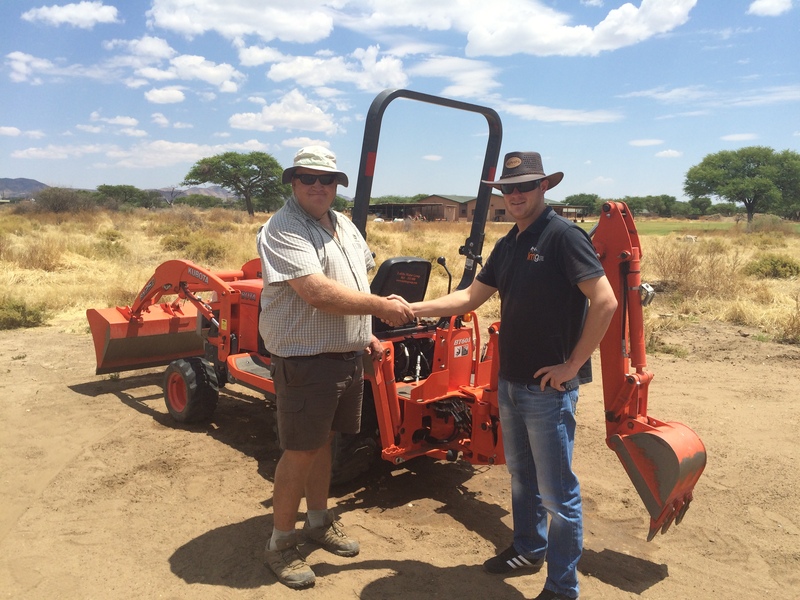 Kubota South Africa’s Tallie Giessing says he is particularly pleased with the way Etienne and LMG handled this deal. 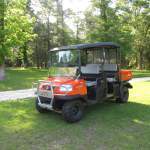 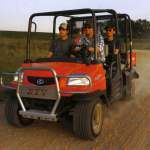 “Wilderness-type resorts are an important market for us and this deal is an important example of what Kubota RTVs can accomplish in such environments,” he said. 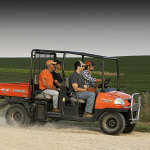 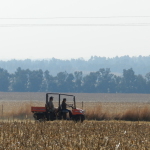 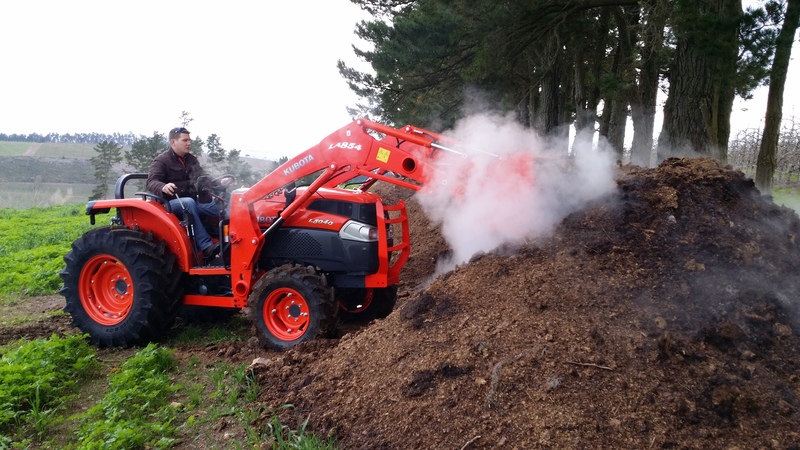 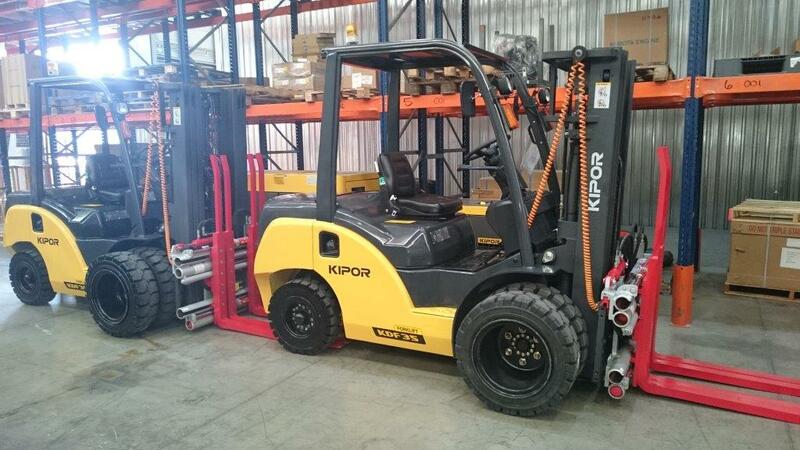 Kubota is distributed in Southern Africa by the Smith Power Equipment.